The Central Gorge area of Washington State has unbelievable gems. Krystal and Justin celebrated their realtionship with an intimate elopement ceremony. Filmed in 4k UHD in Washington State. 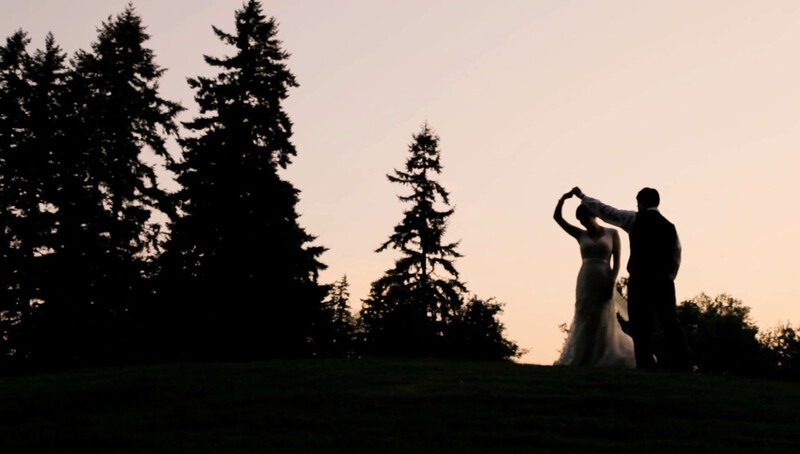 Chris and Taylor had a wonderful elopement at the Carson Ridge Cabins. The tiny wedding had close family and friends nearby to celebrate. Filmed in 4k UHD in Carson, Washington. 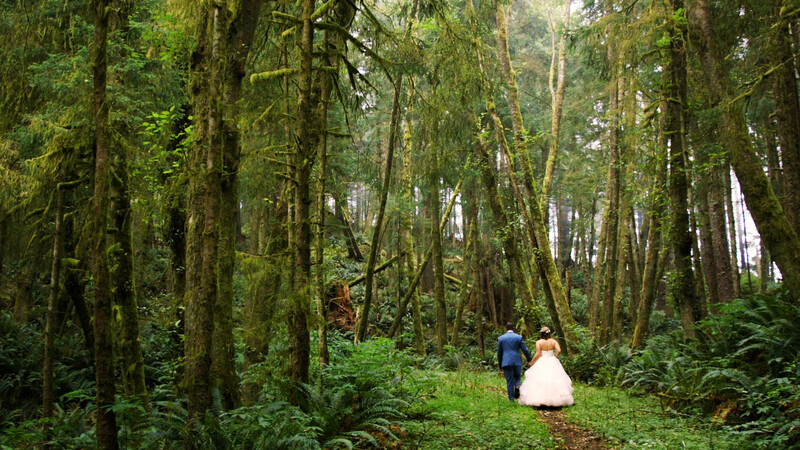 Ecola State Park is a magical setting for an elopement ceremony. 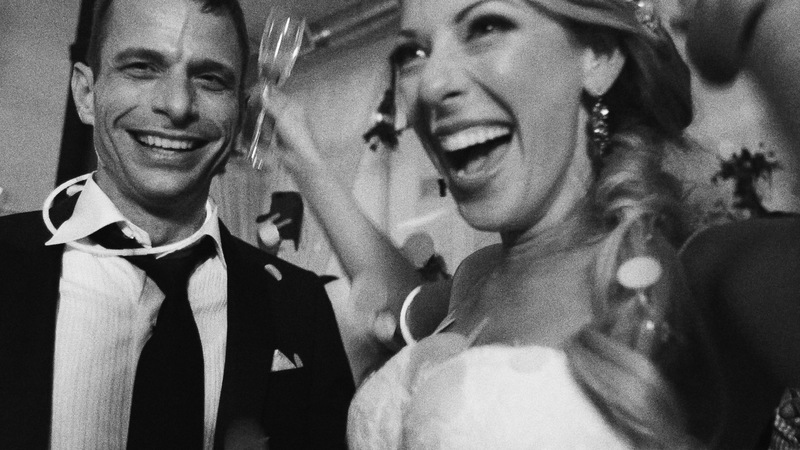 Neal and Velvet were overflowing with love, sincerity, connection, and whimsy. I was honored to be with them. 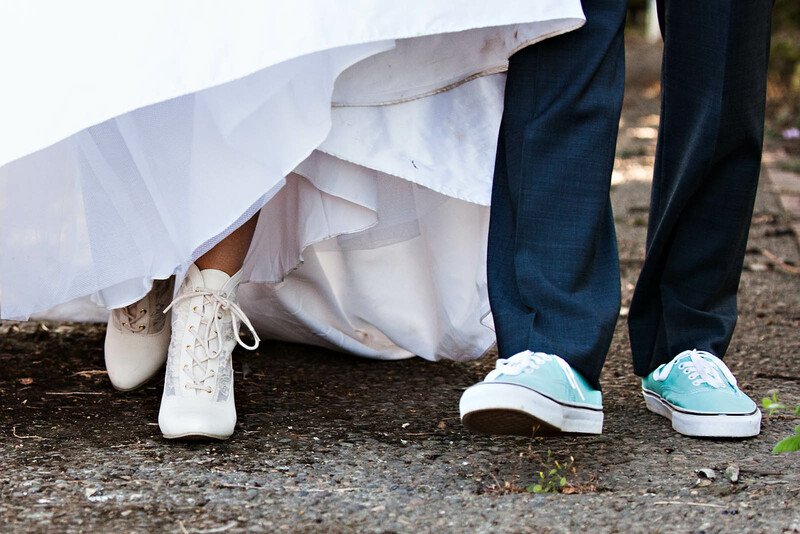 Jess and Joshua made the journey to Oneonta Falls for their wedding ceremony. 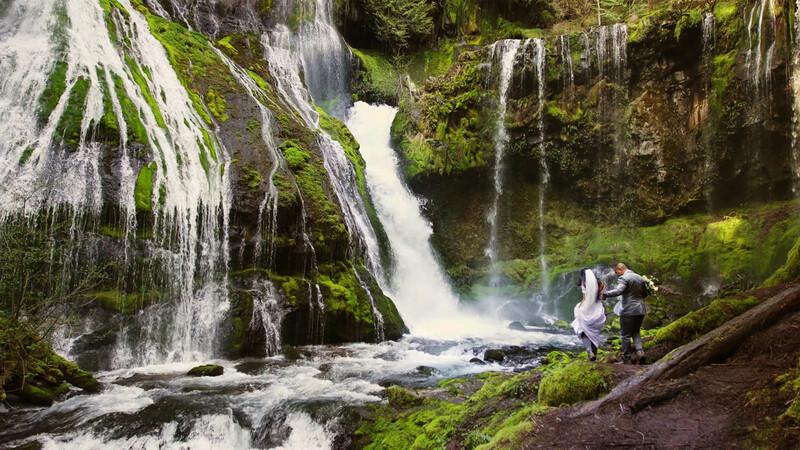 After climbing a giant log pile and wading through ridiculously cold water that reached their chests, they shared their vows as the gorgeous waterfall fell behind them.